It’s been a few years since I last decided to write about an anime. It’s also been a while since I last watched a new anime. 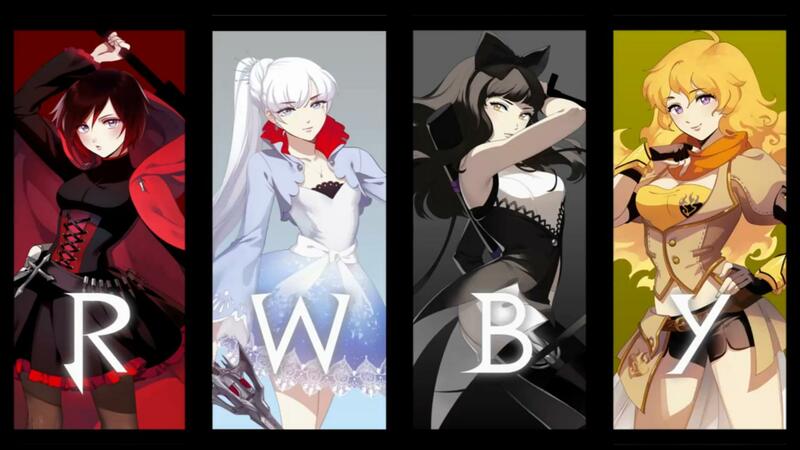 Enter RWBY (pronounced Ruby). This is an American-made, CGI-animated anime from Rooster Teeth Production. This is a brand new anime that first premiered earlier this year. So far all episodes are web-based with new episodes coming out each week. Each of these episodes vary in length from 5 to 15 minutes. In this world humans are in battle against dark and supernatural forces called Creatures of Grimm. Humans have access to this special material called Dust, which gives them supernatural powers to fight against the Grimm. The story revolves around a girl named Ruby Rose. She is in training school to become a Huntress to battle against the Grimm. In her school she befriends several other students and they work together to train and battle against the Grimm. 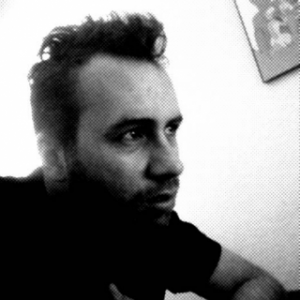 So far the story hasn’t really drawn me in too much yet. The animation, humor, and action sequences on the other hand have been great. The characters are fun and interesting to watch. The battle scenes are intense, well scripted, and highly stylized. RWBY also contains plenty of humor and one-liners that will at least put a smile on your face. The soundtrack is also good and matches the theme of the anime perfectly. You can check out all the currently released episodes on Rooster Teeth’s website or YouTube. The anime is fairly easy to watch with its short episodes and availability. So check it out and let me know what you think. I will definitely be keeping up with RWBY for a while.